Of course the XF 50mm F/2 WR has a 46mm filter thread. Why would it be 43mm to match the other two F2/WR lenses? My Filter Thread Size piece has been updated to include the XF 50mm F/2 WR and XF 80mm F/2.8 Macro WR OIS. The former adds yet another filter thread size for a total of 10. The latter slots in with 62mm, extending that diameter’s lead. You win some you lose some, I guess. I’m giving Fuji the gears a bit up there, but it should be noted it certainly appears as though they start out trying to make their lens filter threads consistent. 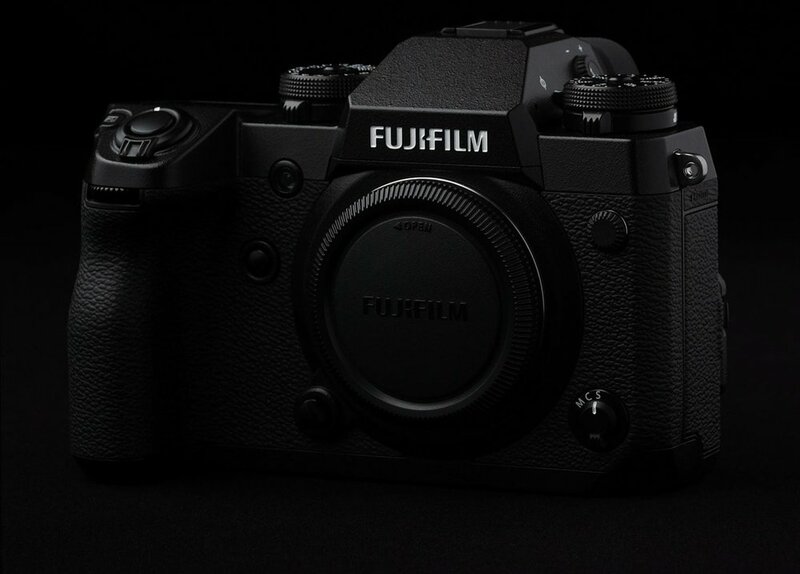 Their first two primes, the XF 18mm F/2 and XF 35mm F/1.4 were both 52mm. The first two F2/WR lenses? 43mm. And there’s an embarrassment of riches in the 62mm thread size. A for effort. I’ve revised the entire strategy section of the piece, not just to include the new lenses, but also the availability of new filter sizes from Breakthrough Photography,→ my filter manufacturer of choice.